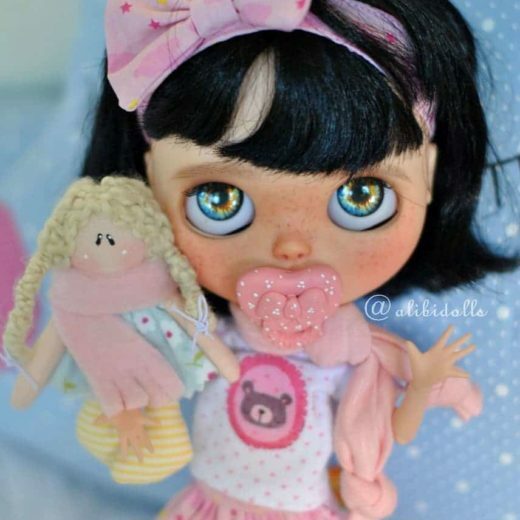 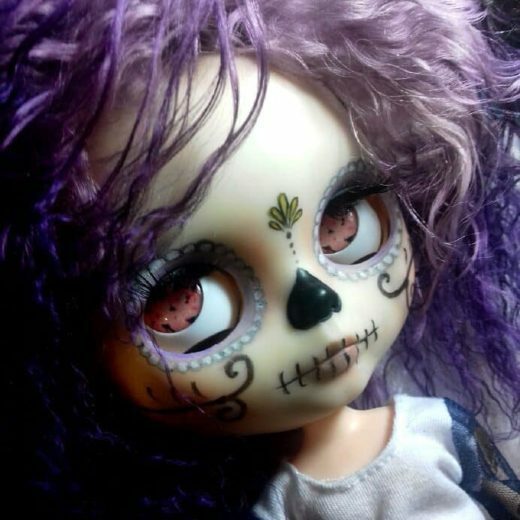 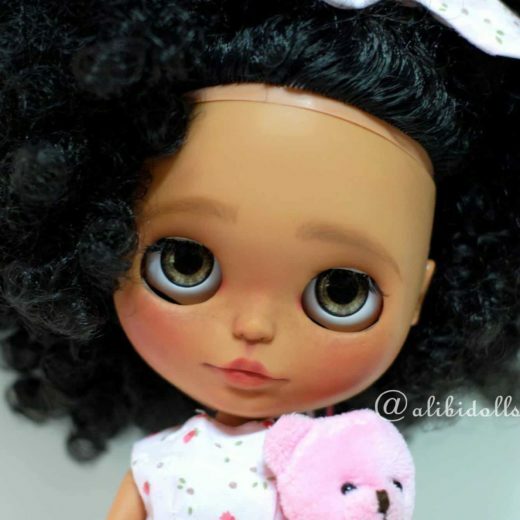 Hello, my name is Paula Alibi, trained as a nursing technician, a profession I have not practiced for a few years and I am a customizer for Alibi Dolls. 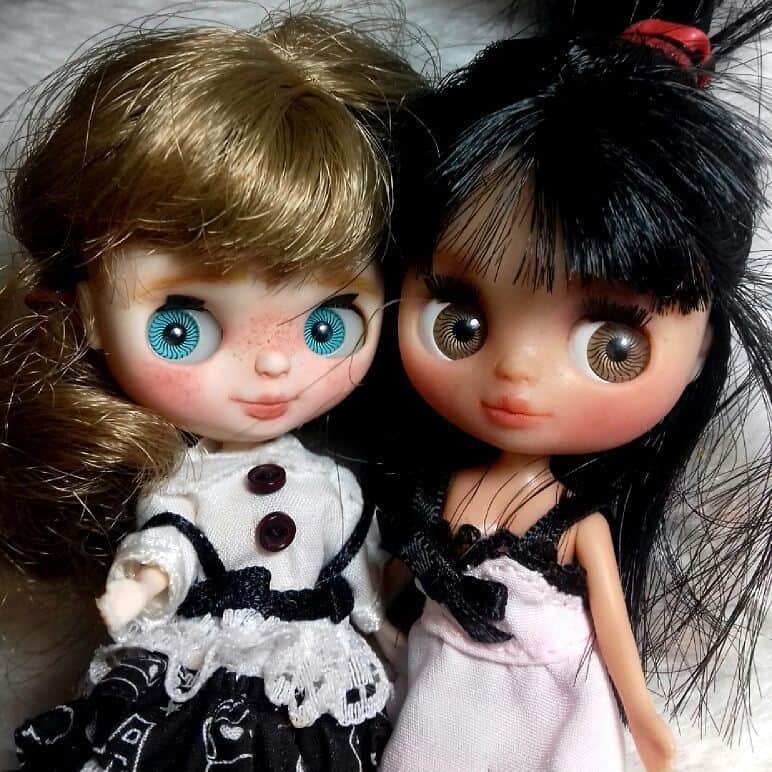 I met the Blythe dolls in 2014, through craft friends and got my first doll, which I named Angel. 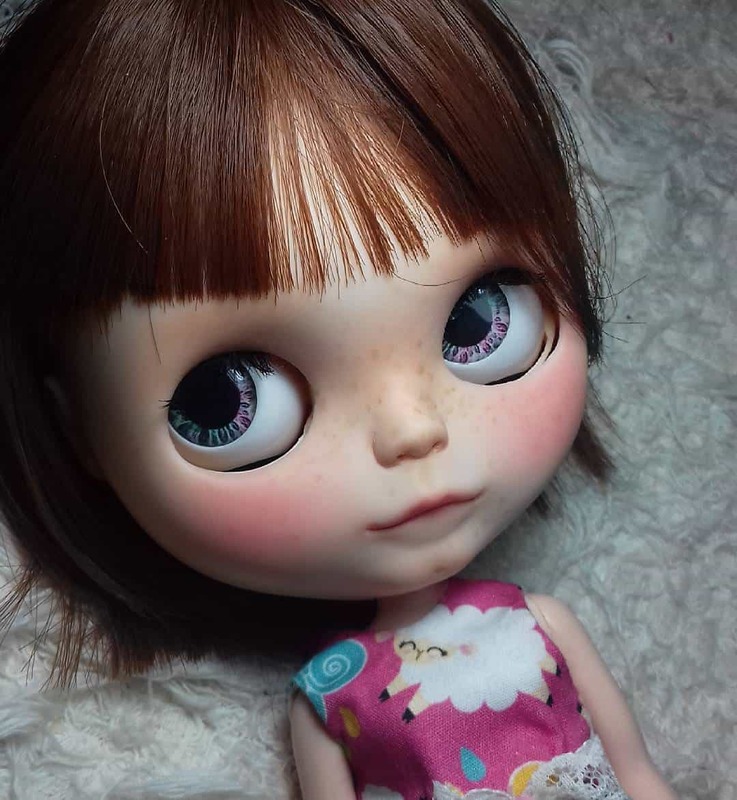 I started to train customization on Angel, I saw several tutorials, photos of other artists and studied a lot. 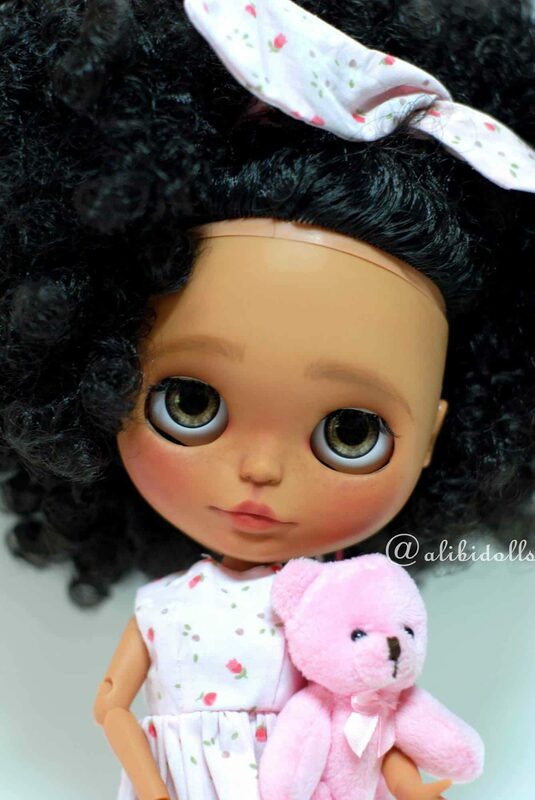 And with each job I got better, getting compliments and encouraged me to continue. 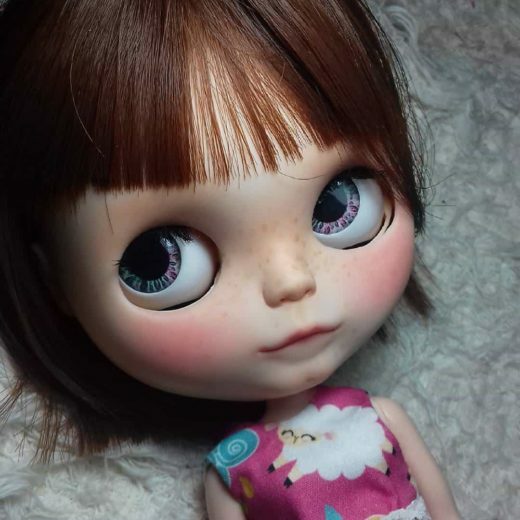 Nowadays, it’s a mix of hobby and work.